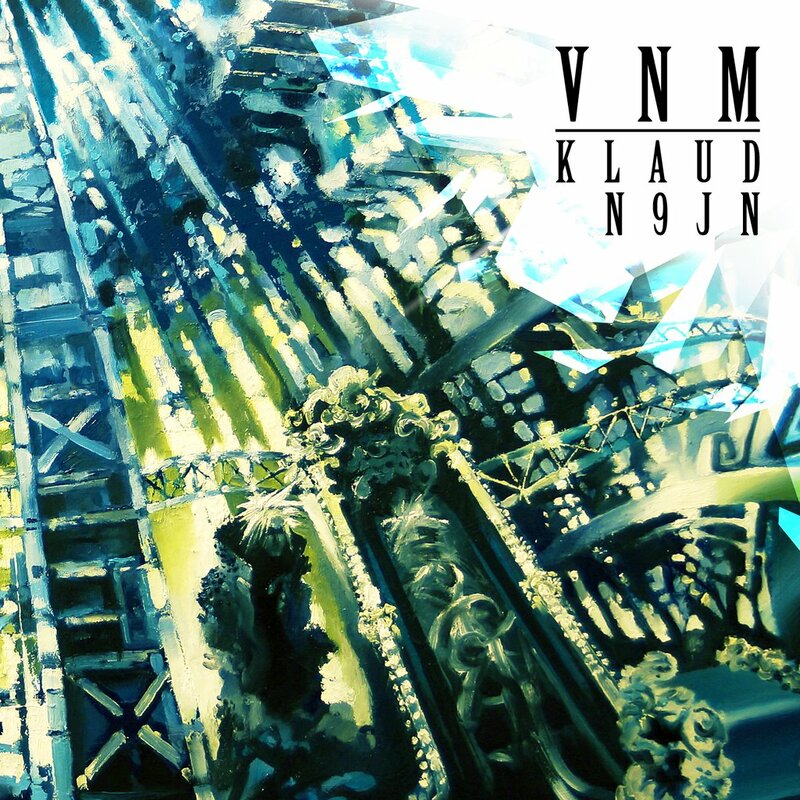 "KLAUD N9JN" is the fourth solo album on VNM's account, being at the same time his first concept album. The artist uses dreams as a foundation to tell his life story as seen through the eyes of his acquaintances and the beloved ones. Music production, among others, B.Melo, Czarny HIFI, DrySkull, Du:it, Sherlock, SoDrumatic, and others. Guest appearances are to be revealed soon. The album cover was made by Bartek Koter and Karol Rycio, the former drew the picture visible on front, the latter was resposnible for the overall graphic design. 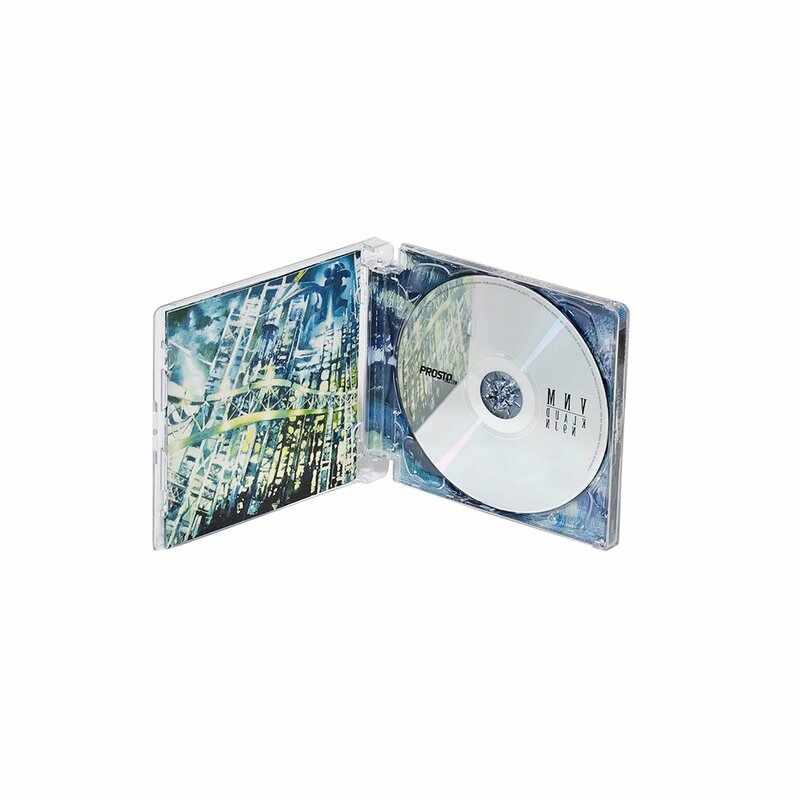 The first video that promotes the new VNM's album is "Druga" feat. Sylwia Dynek.